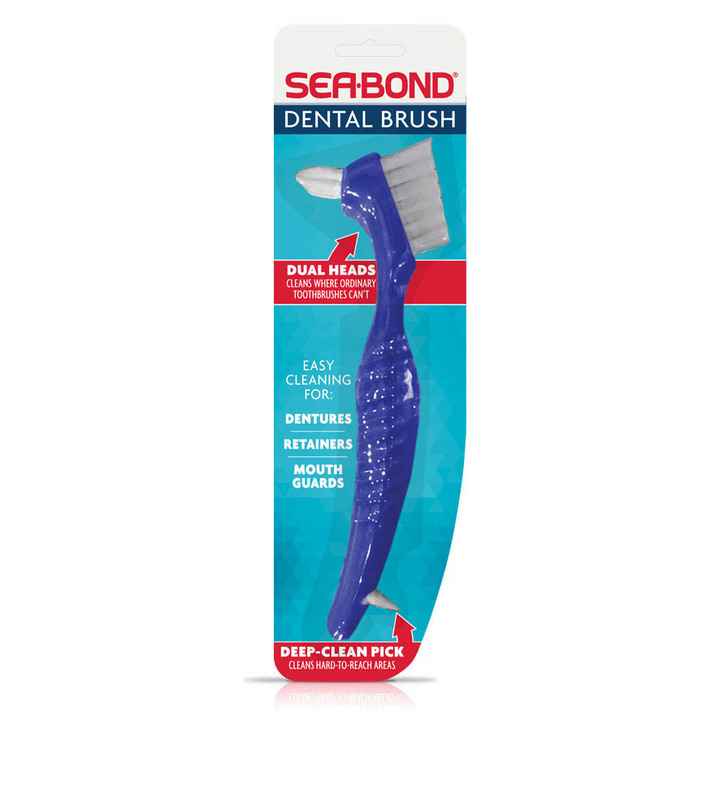 Sea-Bond Dental Brush makes cleaning dentures, retainers and mouthguards easy. The special brush has a unique ‘dual head’ plus a deep-clean pick to really get in and clean those hard-to-reach areas. How to make a chicken.